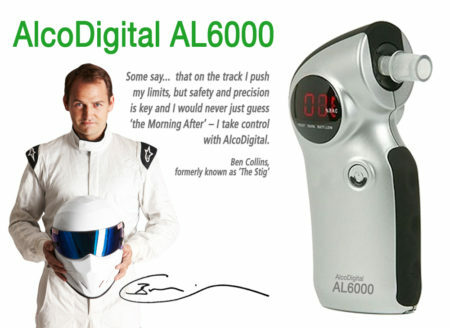 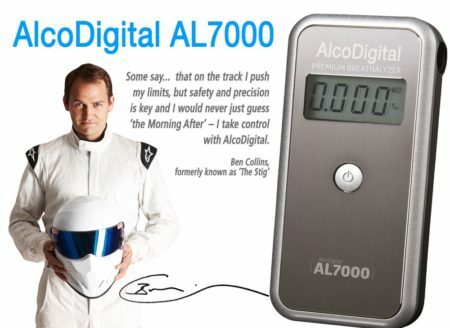 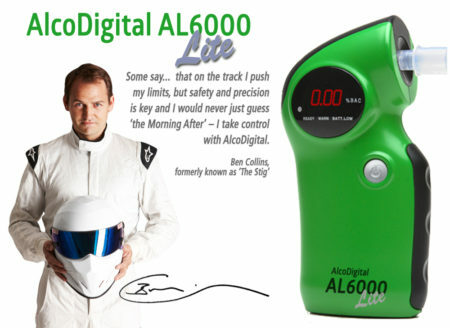 AlcoDigital is the leading supplier of breathalysers in the UK, with a wider range of own-brand models than any other supplier. 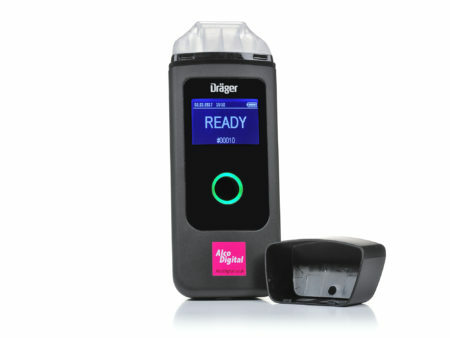 We are official retailers of the world’s most trusted breathalyser brands – including Draeger, Lifeloc, ACS, Q3i and we represent AlcoHoot in the UK. 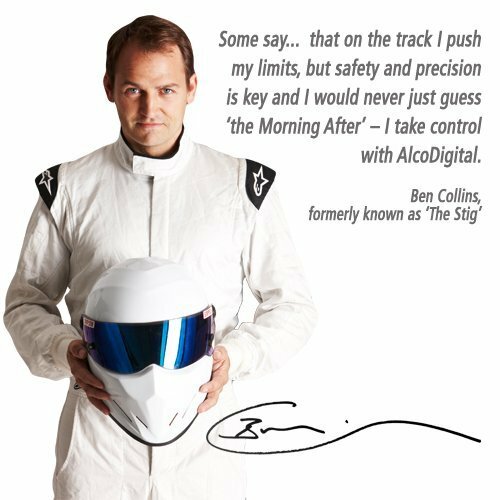 As the UK’s leading Drug & Alcohol Safety experts, we have been working with national and local government agencies, PLC’s and law enforcement since 2002. 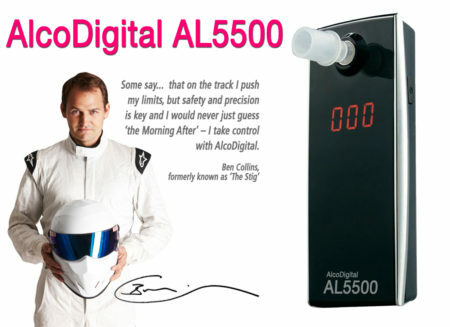 Unlike many online breathalyser stockists, we don’t just ‘shift boxes’. 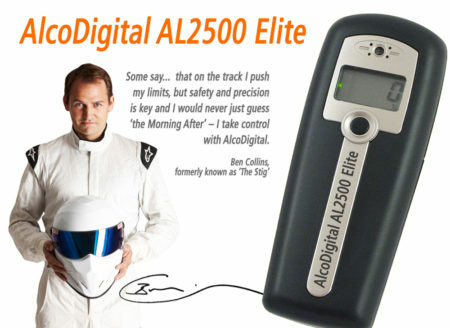 We are an Authorised Service Centre for more makes and models than anyone else in the UK. 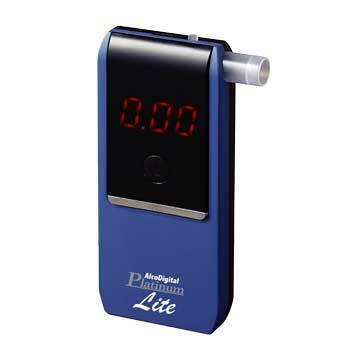 We offer CPD certified online and onsite training drug and alcohol training for employers and always have experienced staff on-hand to offer expert advice and assistance. 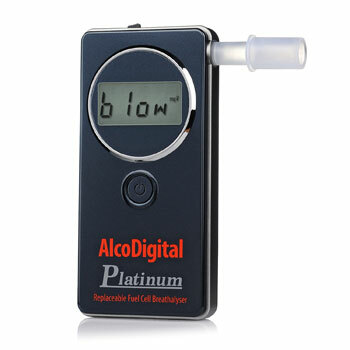 Whether you are buying a breathalyzer for personal or professional use, guarantee a high quality, accurate and reliable product backed up by full servicing and calibration facilities.